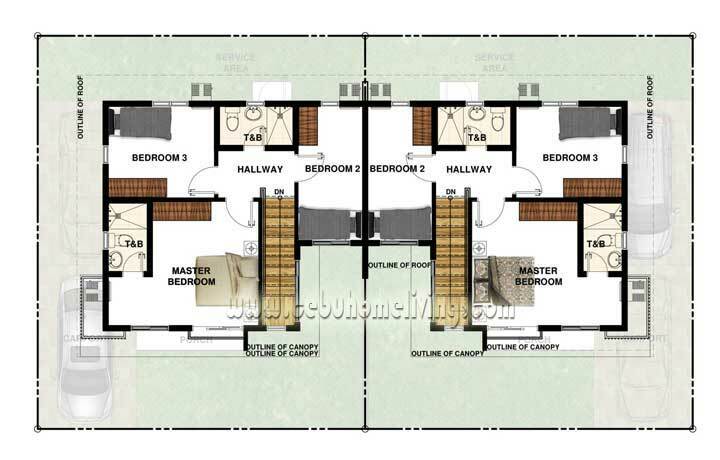 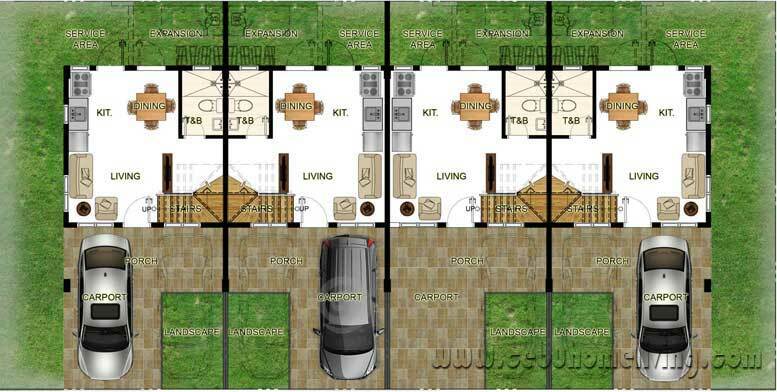 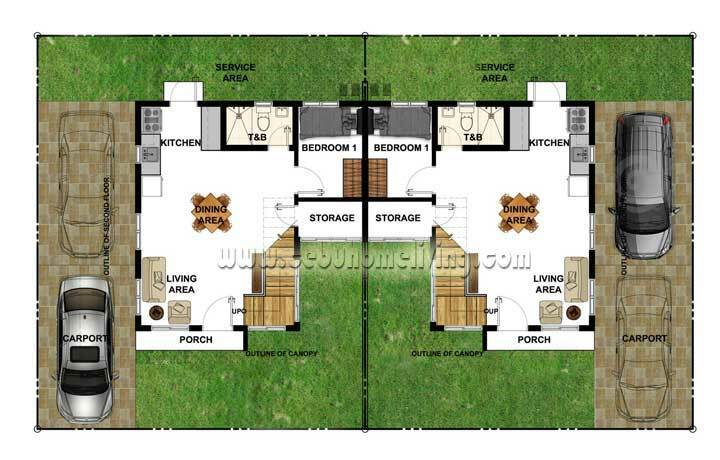 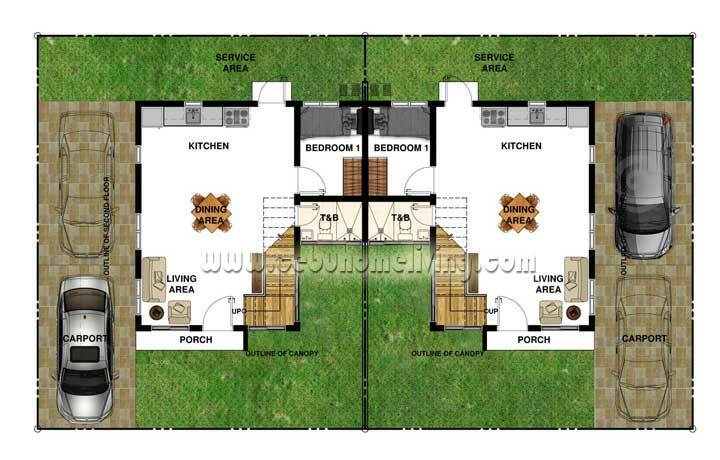 Cityhomes Premier Mandaue City - Cebu Properties for Homes and Investment. 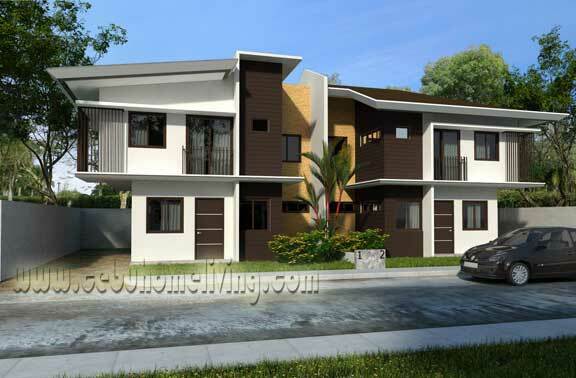 City Homes Premier, the newest Homes in Mandaue City for sale. 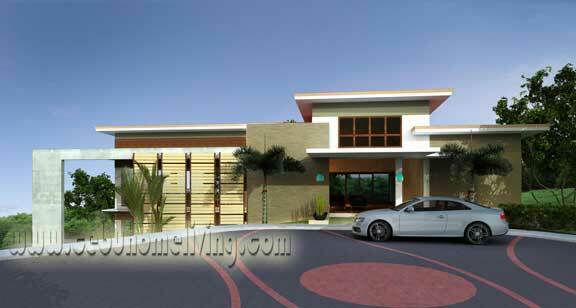 Very near to public transportation at just a walking distance, very safe and secured surroundings. 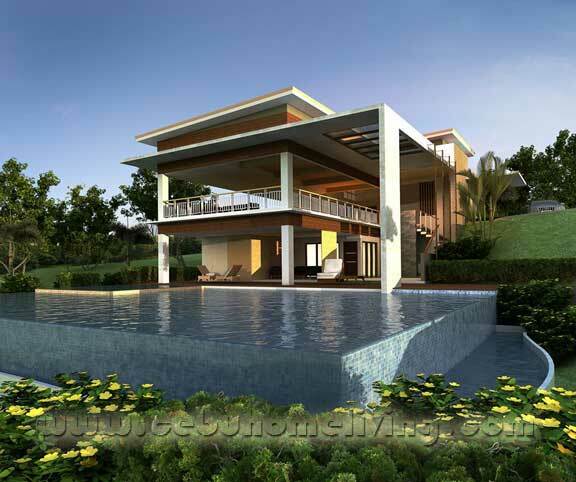 Elegant and Nice amenities is yours when you reserve now. 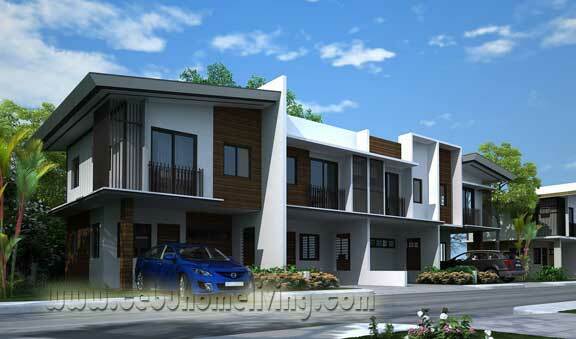 A Real Estate in Mandaue City that offers spacious 3 Bedrooms, 4 clusters Townhouses and Duplexes to your needs. 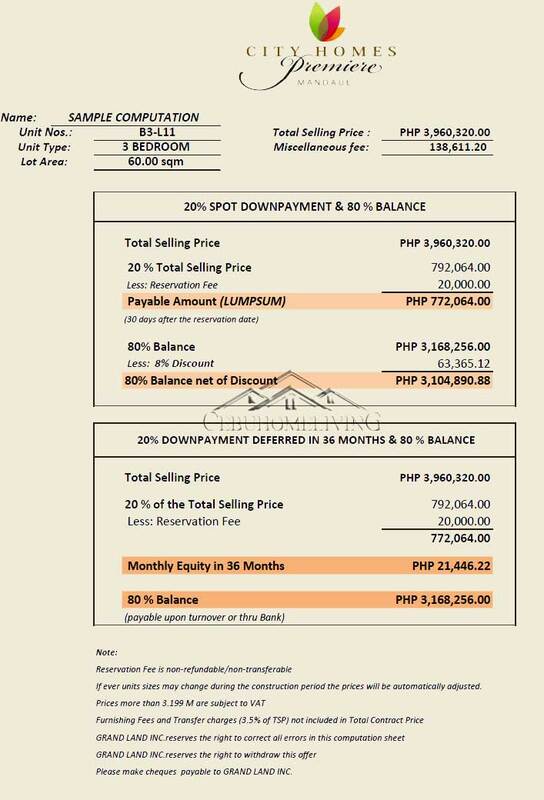 Please contact me right away to get this good opportunity while the price is low.